Need a last minute appetizer for dinner? 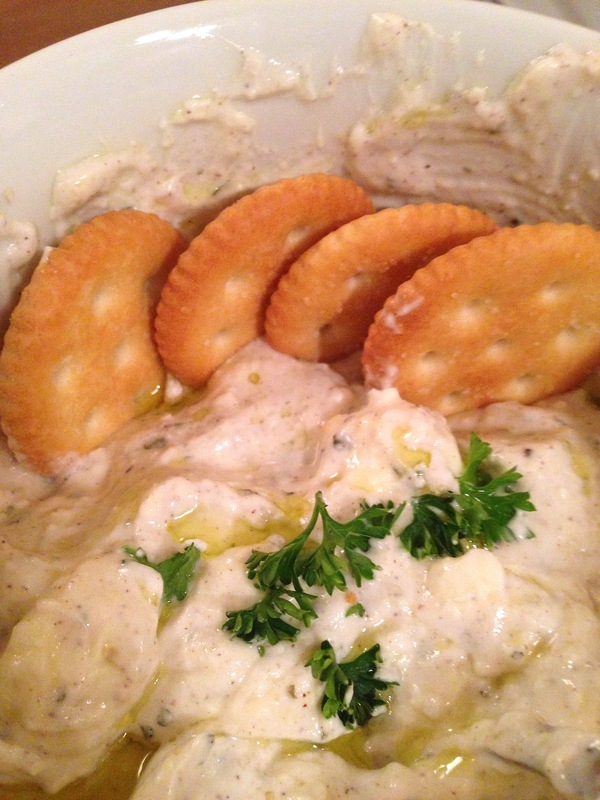 This dip takes no time to put together and easily goes with a fish, pasta or veggie heavy dinner. Mix all ingredients in a small bowl. Garnish with parsley. Serve with Ritz crackers.